We have been representing businesses and individuals for over 20 years combined in the Western Kentucky region. 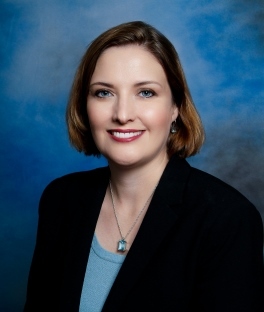 As a patent, trademark, and copyright attorney, Ms. Tennyson is able to represent clients nationwide. She also assists start-ups and small businesses with corporate formation, employment, litigation, licensing, and contract issues. Mr. Marcum represents clients in a wide variety of areas in Kentucky including family law, criminal defense, probate and estate litigation, and general civil litigation. Mr. Marcum has extensive experience in litigation including insurance defense, premises liability, automobile liability, construction law, and probate and estates. He has criminal defense and family law experience. Mr. Marcum is currently admitted to practice before all courts in Kentucky including the Eastern and Western Districts of Kentucky, the Northern and Middle Districts of Georgia, the Western District of Tennessee, the 11th Circuit, the 6th Circuit Court of Appeals, and United States Supreme Court. He is also admitted to practice in Georgia. 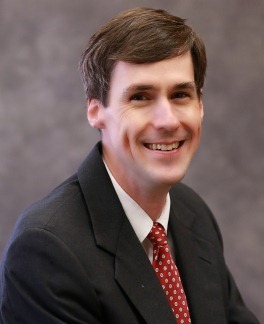 Mr. Marcum is a member of the McCracken County Bar Association, the Kentucky Bar Association, and the State Bar of Georgia.